Rubio’s Tree Service is your professional tree and plant health company in Lancaster, Pennsylvania and surrounding areas. For over 12 years, Rubio’s has been providing top-quality tree services and landscaping to area residential and commercial customers. 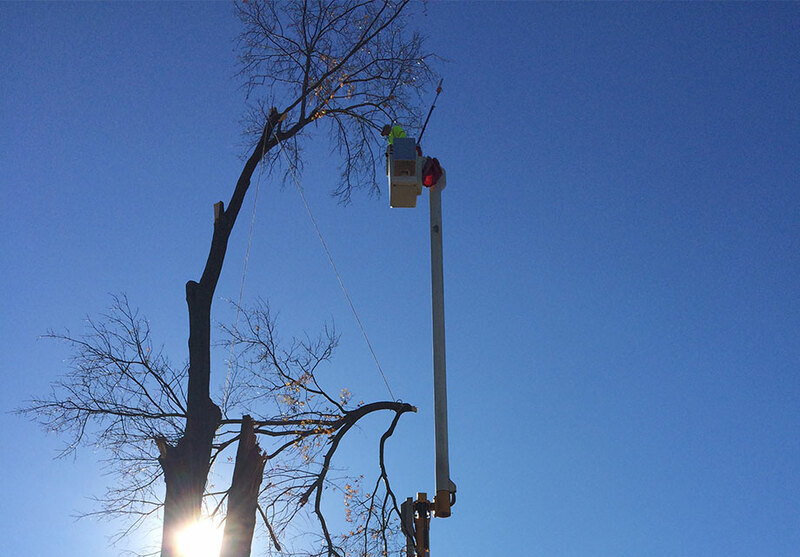 Our customers rely on us for safe and effective year-round tree removal, tree trimming, and stump removal. 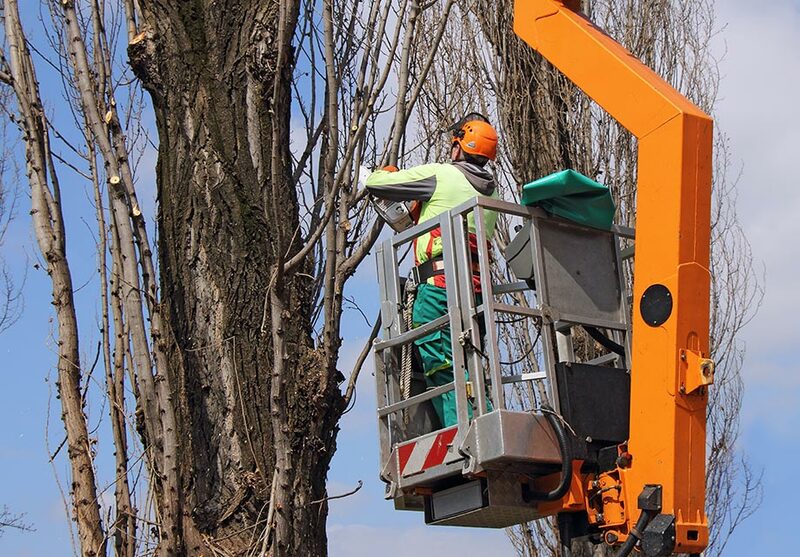 Our fully licensed and insured team specializes in caring for trees of all sizes. No tree too big or too small, we climb them all! In addition to our tree services, we offer landscaping, planting new trees, emergency clean-up, and lawn care. Contact us today for a free estimate at (717) 459-3281, or by using the contact form here. Quick removal of trees, large and small. Open up your outdoor area, or clear out trees to prepare for new landscaping. 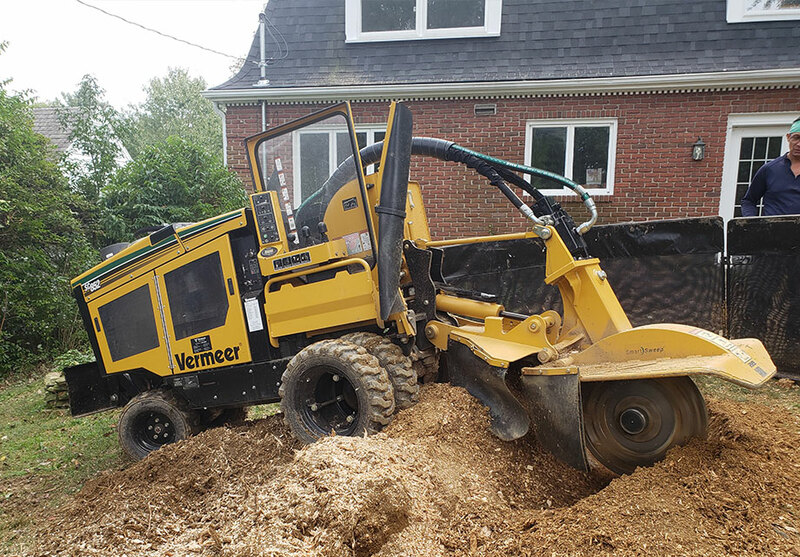 Professional stump removal gets rid of unsightly stumps from trees and shrubbery. You won’t even know it was there! Consult with Rubio’s to discover the best tree options for your residential or commercial space. 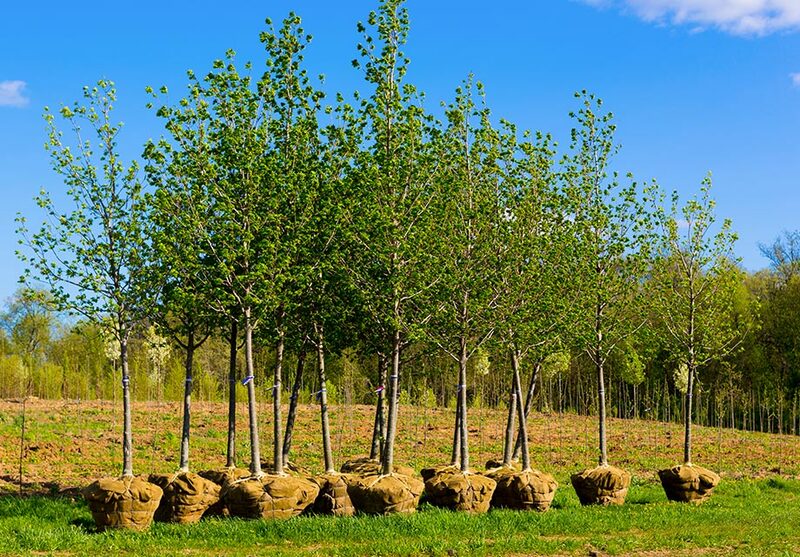 We handle the ordering and planting of the new trees for you. We see our fair share of big storms in Central Pennsylvania. 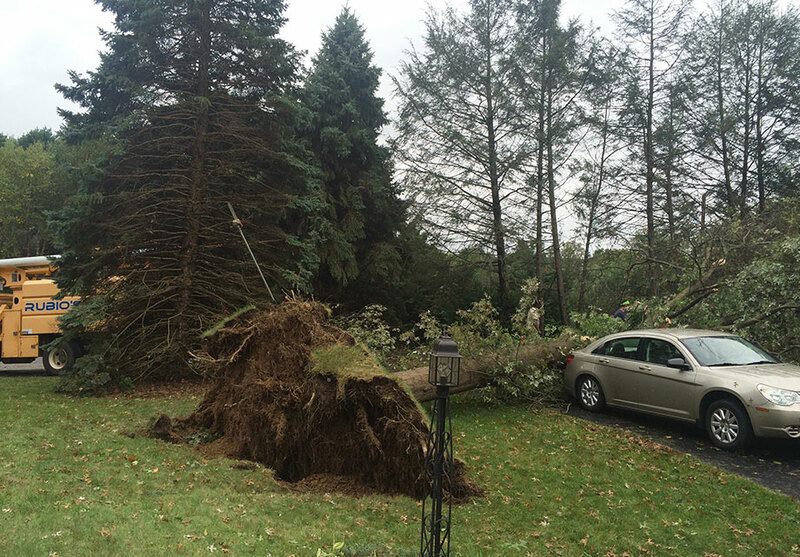 After a storm, you may find dead branches or entire trees on your land. Contact us right away for a quick tree clean-up. Keep your home or business looking beautiful all year long with professional landscaping. 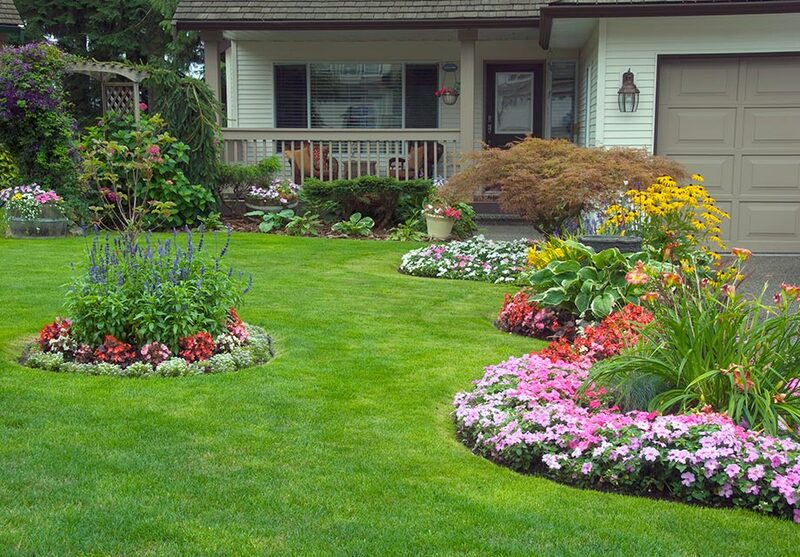 We offer comprehensive landscaping services with your preferences in mind. Proper tree pruning is essential for tree health. Rely on Rubio’s to prune your oak, maple, pine, and other trees to keep them healthy. © Rubio's Tree Service & Landscaping. | Website by Red Up Design LLC.